Many studies have been conducted into the benefits of learning a second language, with research linking bilingualism to literacy development and improved cognitive skills such as memory and perception, as well as the ability to multi-task, problem solve, make decisions and communicate. It’s also been found that learning a second language can help you to become more proficient in your first language because you learn about the structure of language in a different way, allowing for a deeper understanding of your first language. 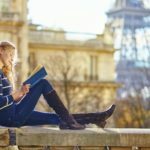 Studies have shown that secondary language learners who are fully immersed in their language of choice while abroad tend to have greater language acquisition than those who learn only within the classroom. There’s an abundance of native speakers that you can converse with, as well as people who too are learning the language and looking for someone to practice with! There are more opportunities to practice your listening skills from conversations at the local coffee shop to watching the local news or listening to music on the streets. Spending more time immersed in the language can subconsciously encourage students to learn faster as they want to understand what is being spoken to them and have the ability to speak back. The inability to converse in your familiar language forces you to think local and discover new pathways to convey what you want to say. This helps to familiarize you with patterns, tendencies, structures and verbal signs of language. Learning in a foreign environment gives you the opportunity to interact with your foreign language in everyday contexts which will help you to feel more confident and achieve greater fluency faster as you use it in real world situations. In its native origin, you will have opportunities to learn useful every day words, terminologies and local slang relating to your language that aren’t featured in your standard textbook. Learning a language abroad teaches students that the best resource they have available is themselves. When completely immersed, students are encouraged to push themselves as they encounter the notion of sink or swim, whether it’s asking for directions or ordering dinner at a local restaurant. 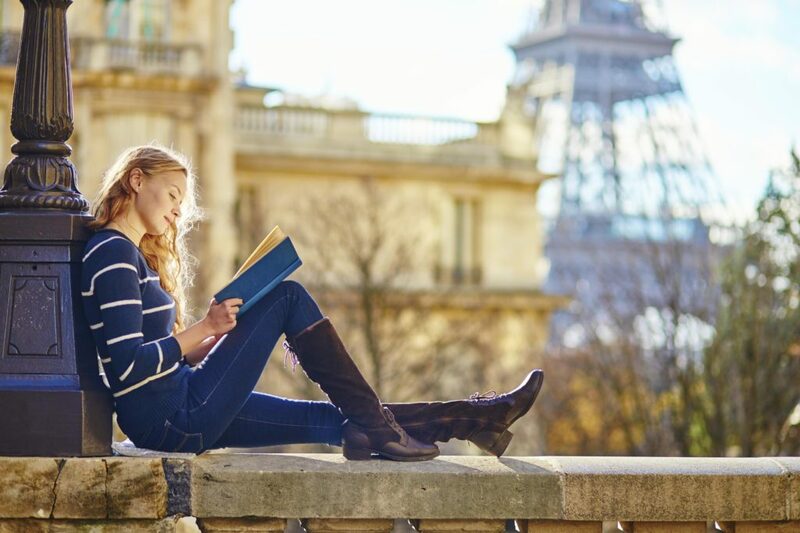 When studying a language abroad, we believe it’s not about how long you’re there – it’s about the quality of the interactions in the target language. This is why our language tours include a variety of opportunities for students to practice their language skills including intensive language classes, local school visits, cultural excursions and home-stay options. Find out more about our language tours and where you can travel to here.